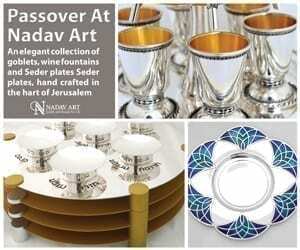 Purim archives with your Purim Judaica needs. If you want to find the perfect Mishloach Manot package to send, don’t worry. 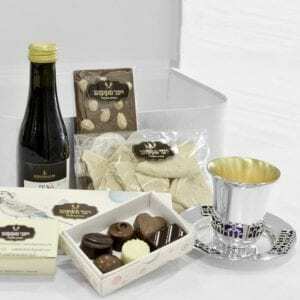 We’ve got you covered with exclusive Mishloach Manot gifts! 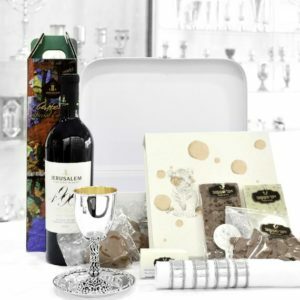 So, come on over and see the packages, filled with chocolate and stunning Judaica. 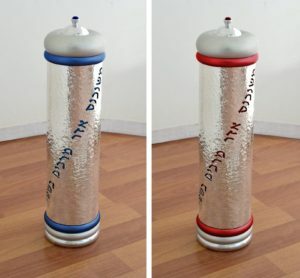 So, you can find the perfect gift for anyone for Purim, no matter their style. In addition, we’ve got sterling silver and aluminum Megillah cases. We have something for everyone, that includes you!